We now offer maintenance and support services ourselves! Most of you, our clients, will need help or ongoing maintenance after we finish your project, and since we are not able to offer that for a lot of websites at this point, we decided to find something that will meet your needs at affordable prices. 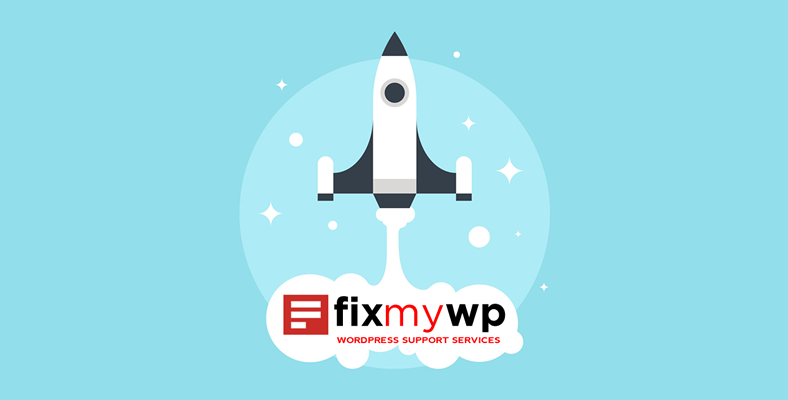 Therefore, we proudly announce that we’ve partnered with FixMyWP.com, one of the best WordPress ninjas out there. 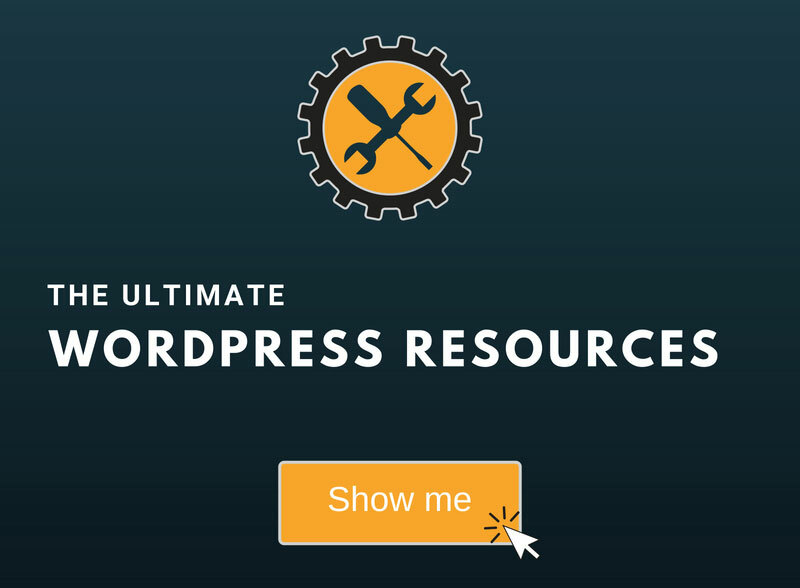 Got your WordPress hacked? They’ll fix that too! 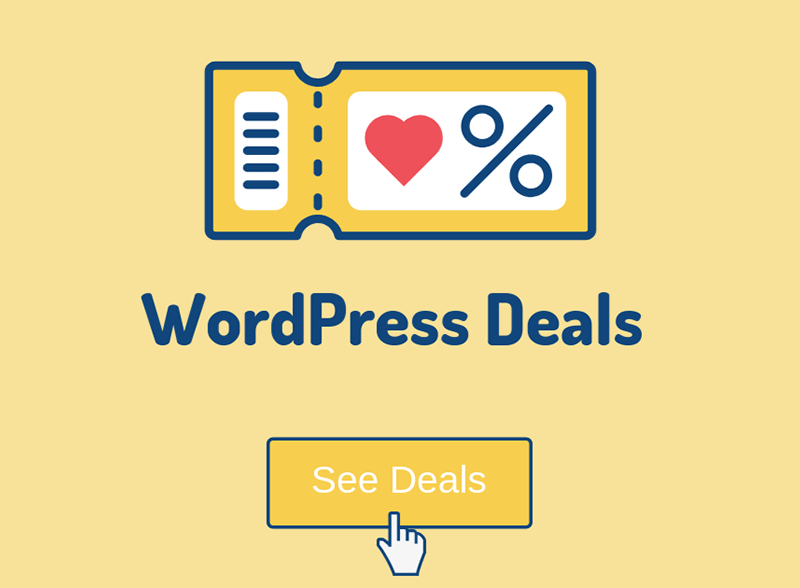 Backups, malware scanning, uptime monitoring, weekly database optimization, and 24/7 email support – through their subscription plans, which start at 50$/mo. Another great thing, which was one of the important factors when choosing them, is that they also provide pay per fix services. Some of you will only have one or two things that need handling now and then, so you probably won’t want to pay a monthly subscription for that, thus you can just request a quote, settle for a price, and get what you want fixed. If they can’t fix something for you, which is a very rare thing, they’ll issue a refund.